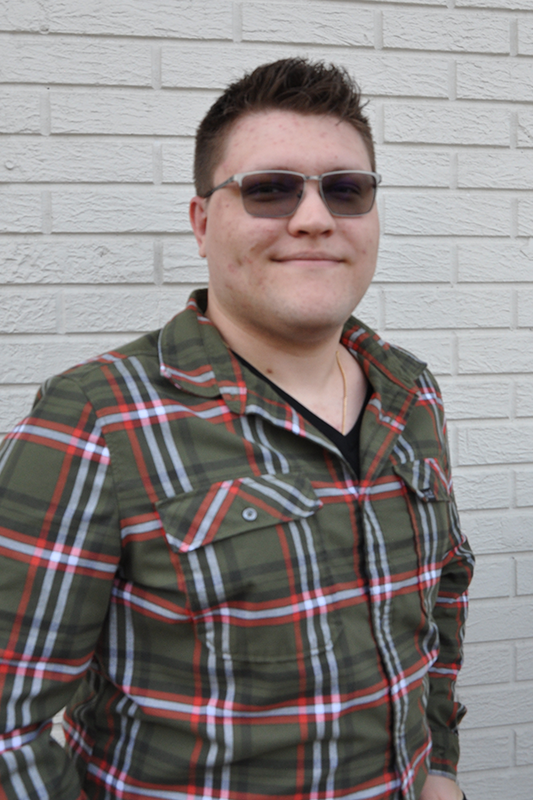 After graduating with a Bachelors of Architecture from New Jersey Institute of Technology, Maximilian began working as an Architectural Designer at CCW. During that time he found that he had a nack for all things Revit while working on projects such as Fresh Direct and Do&Co. He also began to help solidify the office standards and practices which lead him to become the office’s BIM Manager in early 2017. Today as BIM Manager he serves as support staff to the Architectural teams, manages both the technical implementation of Cybul Cybul Wilhelms, BIM process and end user I.T. needs. As well as many other aspects of daily business operations.